On Dec. 21, 2018, the National Park Service Acting Intermountain Regional Director Kate Hammond signed a Finding of No Significant Impact for an environmental assessment (EA) to replace the Lewis River Bridge in Yellowstone National Park. 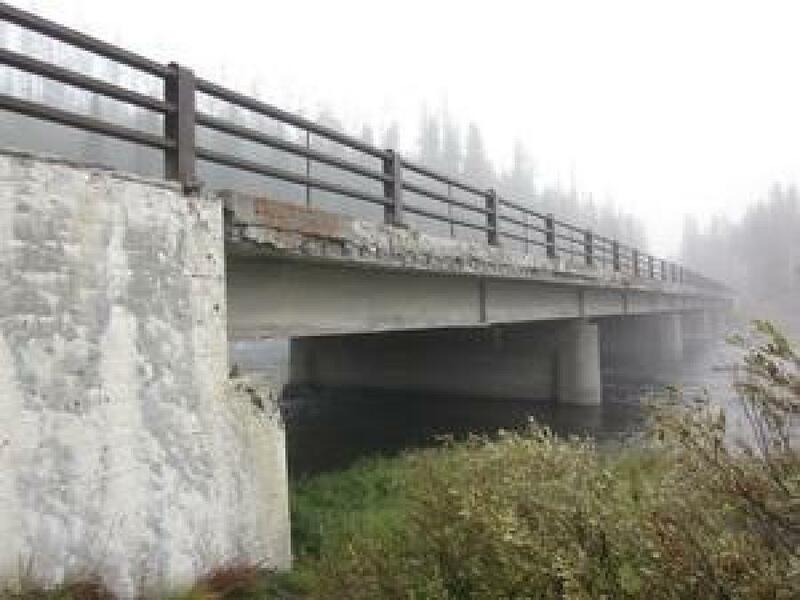 The bridge is located south of the Lewis Lake Campground on the South Entrance Road. The replacement will be built on a new alignment directly east of the existing bridge. Parking and pedestrian areas located north and south of the existing bridge will be redesigned and reconstructed. The park considered two alternatives in its EA. Alternative B, the approved action, will shift the South Entrance Road several hundred feet to line up with the new bridge. Traffic will continue on the existing bridge while the new bridge is under construction. Depending upon funding, roadwork could begin as early as spring 2020 and last for two consecutive years and spring of a third year. When the proposed project is implemented, construction delays would normally be limited to 30 minutes. There may be up to six temporary road closures of up to six hours each to set bridge girders. The Lewis River Falls Overlook Trail and parking areas would be closed during construction. For more information, visit parkplanning.nps.gov/projectHome.cfm?parkID=111&projectID=79831.